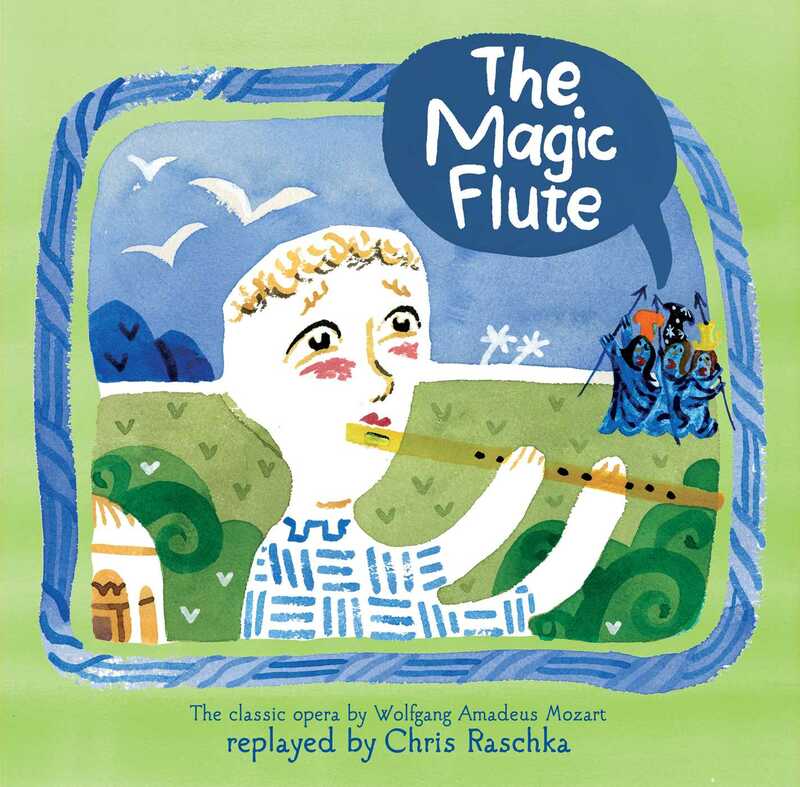 From Caldecott Medalist and New York Times bestselling author-illustrator Chris Raschka comes a gorgeously illustrated retelling of Mozart’s classic opera, The Magic Flute. The Magic Flute is the favorite choice of many opera lovers. But ask any of them to tell you the rambunctious, mystical, and downright oddball story of the opera and no two tellers will agree. 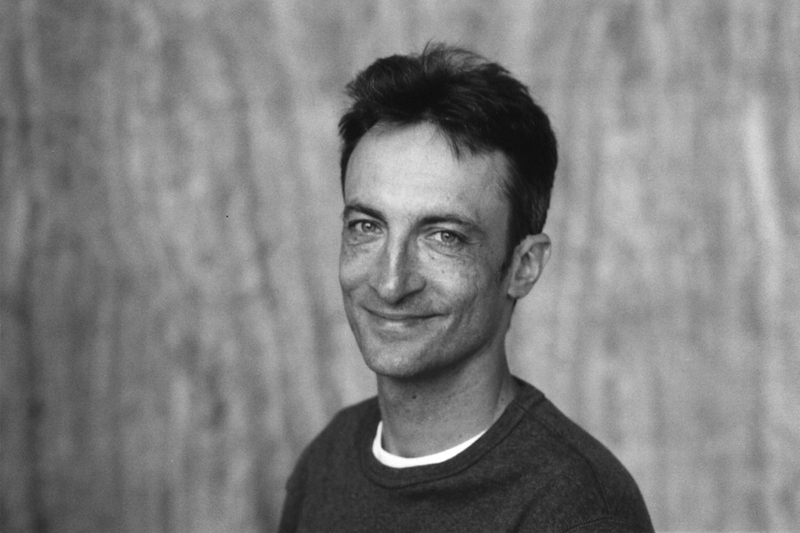 Enter Chris Raschka, an opera goer himself. His stunning version of the original plot and the otherworldly events which inspired Mozart’s glorious music showcases his interpretation from the storytelling front curtain at the start, to the radiant finale at the end. Readers will be exclaiming, Bravo! "Love, adventure, and enchantment artfully cast their spell."